This very successful business specializes in commercial and industrial plumbing in a reasonable size community in Southwestern Ontario. The company provides plumbing, pipe fitting, gas installations, HVAC and sheet metal services. The business capitalizes on its reputable brand within the industrial and commercial community and has developed an extensive and very loyal customer base because of its specialized expertise. Sales are primarily driven by word-of-mouth referrals and its management team, which actively engages in promotion of the business to its customers. Management is proud to service its many repeat customers. The business has demonstrated profitable historical financial performance, solid sales and year-over-year returns. There are significant opportunities to grow the sales and profits. The business does not demonstrate significant seasonality. The business is TSSA certified and has limited competition in its area of expertise in its immediate market area. The business is staffed with highly competent and skilled employees, ensuring excellent quality services to their clients. The Company and its employees have built solid relationships with local inspectors. This is an excellent add-on opportunity for an HVAC or plumbing company; or an energetic entrepreneur with a passion and experience in the plumbing/HVAC industry. The existing owner is willing to provide the required training and support to ensure a smooth transition. This is a share transaction which includes a base level of working capital of $175,000. Real estate is available for lease, as a separate purchase at a market rate, or relocation depending on buyer’s preference. Please note the building is available for lease in the above sale. The building can also be purchased separately for its fair market value. Manufacturer of custom-made building component. The company has a loyal client base and durable relationships with general contractors in Southwestern Ontario. The company consistently provides superb customer service and expertise to their customers. Since its inception, the company has demonstrated growth and consistent increase in revenue year-over-year. The company primarily caters to the residential sector, tapping a booming residential construction industry within the region. This manufacturing company is well-known for its diversified production line, which offers an extensive variety of designs and production materials. 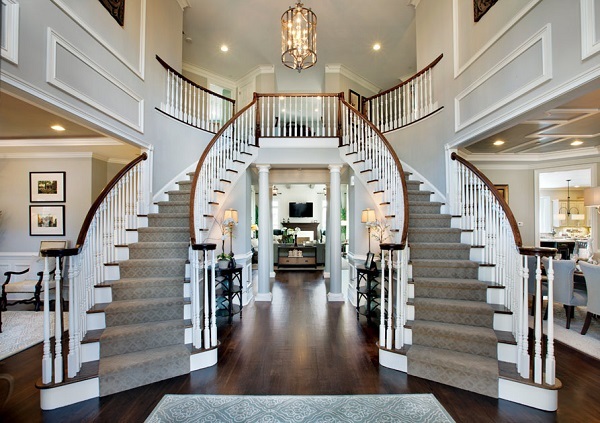 To generate leads from local homeowners, seeking this product solution for their homes, the company utilizes a modern and comprehensive website with a digital catalogue of designs and materials. Comprehensive training, if required, will be provided by the owner to assure a seamless transition. The business is staffed with highly competent, loyal and skilled employees, ensuring a product of excellent quality. This is an ideal opportunity for a company seeking to increase its market share within the region, diversify, and expand its productions line; or, an owner operator with interest and experience in home construction industry. Strong management structure in place to run day by day operations. Owners willing to participate in smooth transition and long-term consulting. Price: Upon Request. Share sale. 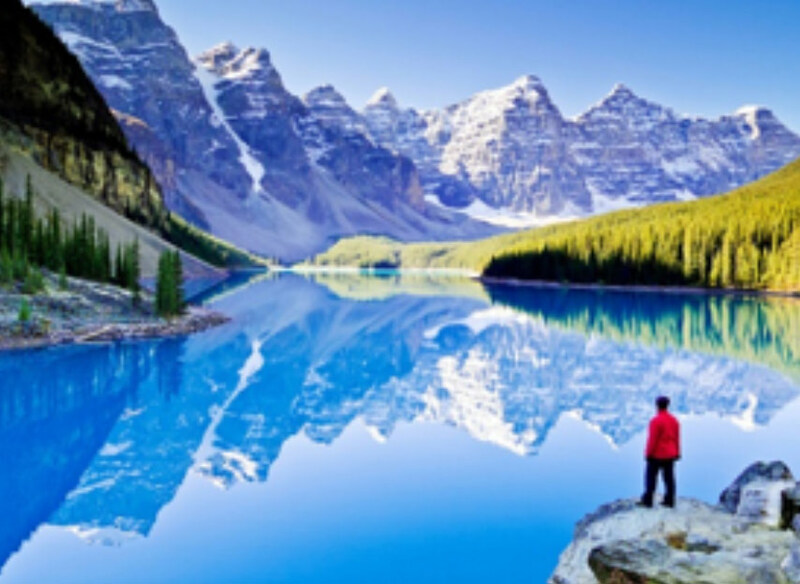 Internationally renowned Canadian manufacturer of Recreational Sports Equipment with customers located throughout Canada, the United States and Europe. The company is a leader in its industry with a complete line of world class products that are enjoyed and loved by consumers around the world. The company has a modern website and comprehensive catalogue. Comprehensive training, if required, will be provided by the owners to assure a smooth transition. The business is staffed with highly competent, loyal and skilled employees, ensuring a product of excellent quality. This is an ideal opportunity for an individual or group who wants to acquire a well establish and respected manufacturer. The buyer will likely be passionate about the industry and have the desire to continue to grow sales, margins and profits for years to come. Building not included as preferably leased Not included. For more than 22 years, this award-winning company has been providing software as a service to a subscriber base that currently exceeds 600 users. This business boasts a very low churn rate, as it consistently provides a quality product and services that consumers are continually adopting. An established relationship has been developed with the supplier of the development platform which can be passed on to new ownership. Comprehensive training, if required, will be provided by the owners to assure a smooth transition. 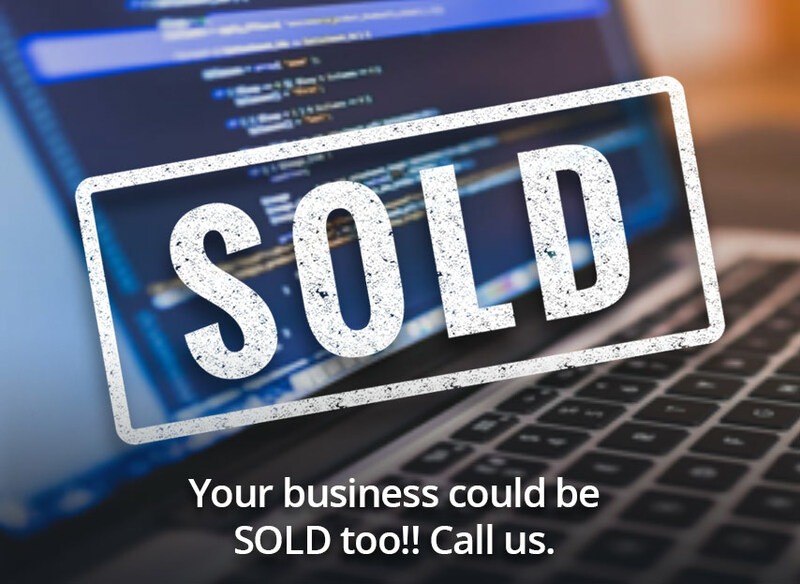 This business is easily relocatable as very few of the business clients actually reside in Southwestern Ontario and the office can be run virtually. The business is staffed with highly competent and skilled employees, ensuring excellent development and support for the product. This is an ideal opportunity for another software company to expand, by adding a vertical market solution to their product line. Additionally, it is well suited for a software or Filemaker Pro developer who is interested in owning or growing an established business with a steady income stream. 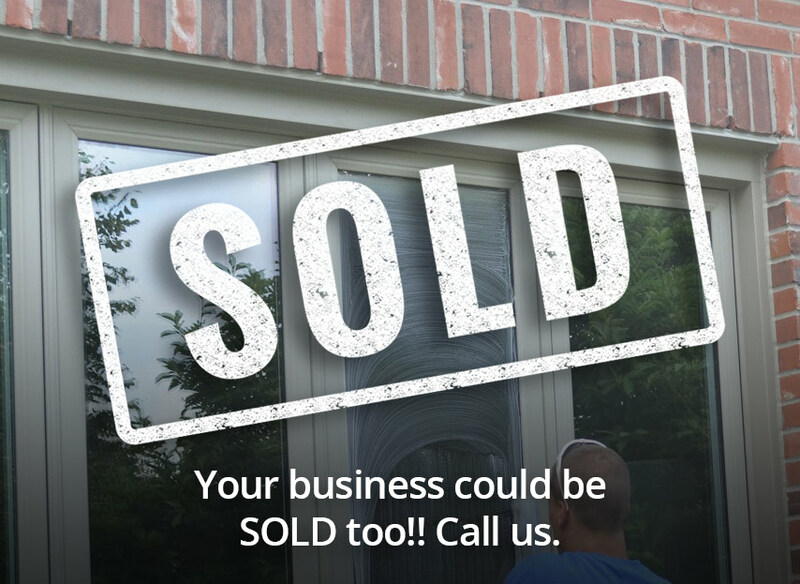 For sale is a leading window cleaning company operating out of Southwestern Ontario. The company started operations in 1987 and has since grown a loyal customer base which includes both residential and commercial clients. In business for over 25 years, this company has been a fixture in its community, specializing in patented spray and wash system and sliding pressure washing. The Management team is highly competent with a strong attention for details, skilled in customer service and ensures that work is completed skillfully. It is a turnkey operation and will be very easy to transition to for a new owner, who has the necessary business and sales knowledge. The business has an extensive and diverse customer base. Revenues are well distributed between its clients, with no single client accounting for over 7% of revenues. Although it has been very successful, there is an opportunity to grow its customer base by participating in more marketing and promotional activities. Growth is also possible by enhancing its website and ecommerce capabilities thereby becoming more accessible and attracting new clients. The owner is selling the business because he is retiring. The asking price for the shares of $259,000 includes $40,000 in working capital. Beacon Southwest is a division of London Commercial Realty Inc., Brokerage. In business for over 50 years, this business has been a fixture in its community, specializing in retail sales of top quality lumber and hardware, providing design services plus value-added B2B services as a building components manufacturer supplying contractors and a dealer network. The business has a loyal repeat customer base already in its third generation. Staff is highly trained and have an average tenure of over 15 years. The sale of shares and related party debt at $2,195,000 includes all real estate, equipment and working capital of $750,000. Comprehensive training, if required, will be provided by the owners to ensure a smooth transition. The real estate, recently appraised at $1,275,000, includes well maintained structures and excellent heavy load surfaces on approximately three acres of land. The equipment includes all necessary rolling stock, both manual and automated CAD equipment, along with supporting software. The replacement value of equipment is $713,000. Vendor will provide a reasonable VTB. This is an ideal opportunity for either a strategic industry buyer or a well-financed individual investor with experience in the retail lumber industry. 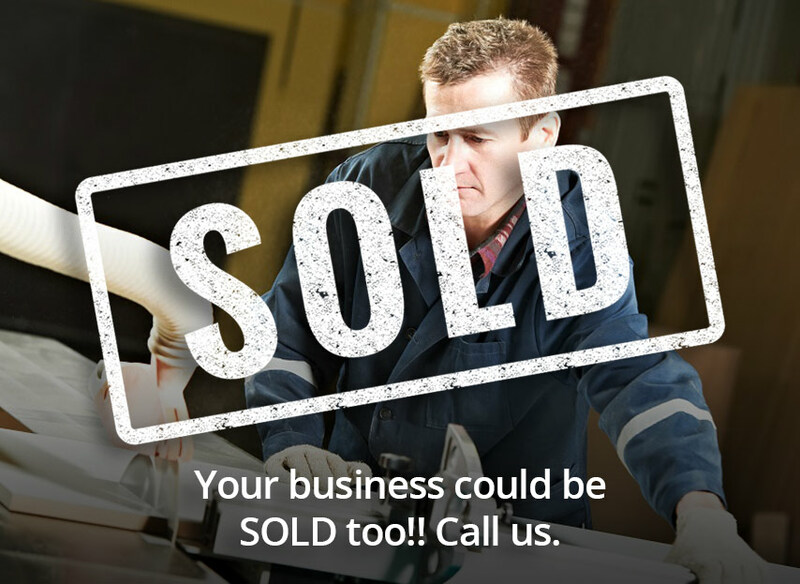 This well-established, profitable business may also appeal to a buyer who has previous experience with pre-manufactured building components and who seeks to become an independent business owner. 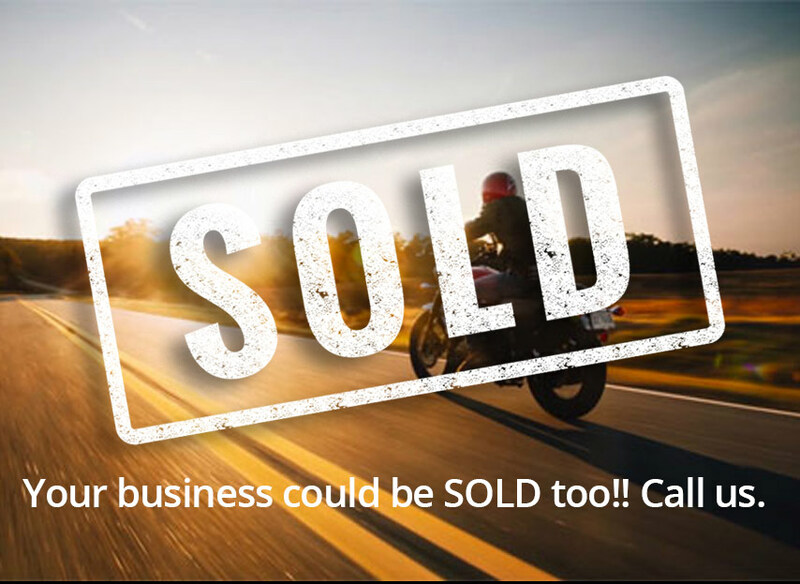 After more than 25 years of providing quality sales and service to a customer base that reaches as far as 800 kilometers away, the owners of this top quality motorcycle brand dealership wish to retire. The business boasts a fully equipped shop complete with certified mechanics to compliment and support a busy retail operation catering to a growing and discerning clientele. Comprehensive training, if required, will be provided by the owners to assure a smooth transition. Favorable lease terms will be extended to the buyer, and room for expansion may be possible if additional dealership components are to be added. This is an ideal opportunity for either a strategic industry buyer or a well-financed individual investor with experience in the automotive or motorcycle industry. If you love bikes and have ever thought of owning your own shop, this opportunity doesn’t come along often. The protected and licensed territory is one of the best in the province.